At Attleboro Wealth Management, we believe our teamwork approach adds a broader perspective to all we do and provides increased benefits to our clients. Securities offered through Kestra Investment Services, LLC (Kestra IS), member FINRA/SIPC. Investment Advisory Services offered may be through Kestra Advisory Services, LLC (Kestra AS) or Wealth and Advisory Associates. Kestra IS and Kestra AS are not affiliated with Attleboro Wealth Management or Wealth and Advisory Associates. Kestra IS and Kestra AS do not provide tax or legal advice and are not affiliated with any other entity that may be listed on this site. The information being provided is strictly as a courtesy. When you link to any of the web sites provided here, you are leaving this web site. Kestra IS and Kestra AS makes no representation as to the completeness or accuracy of information provided at these web sites. Nor is Kestra IS and Kestra AS liable for any direct or indirect technical or system issues or any consequences arising out of your access to or your use of third-party technologies, web sites, information and programs made available through this web site. When you access one of these web sites, you are leaving our web site and assume total responsibility and risk for your use of the web sites you are linking to. 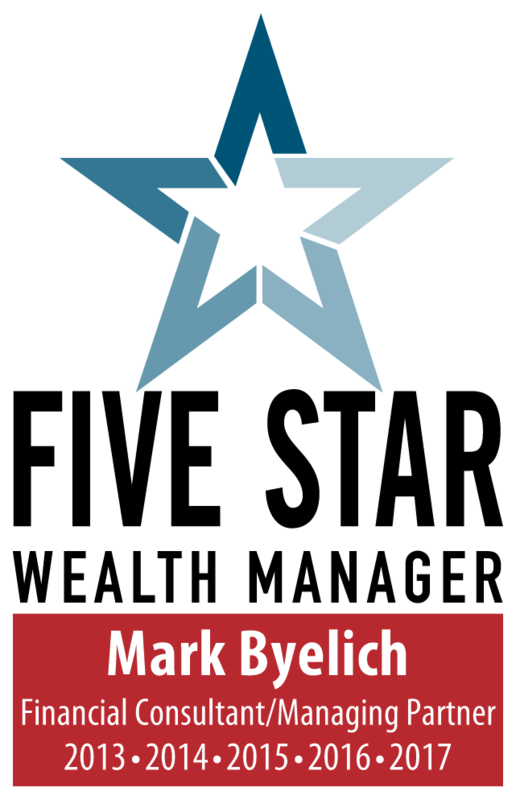 The Five Star Wealth Manager Award is based on 10 objective criteria associated with providing quality services to clients such as credentials, experience, and assets under management among other factors. Wealth managers do not pay a fee to be considered or placed on the final list of 2013, 2014 and 2015 Five Star Wealth Managers.